The World Trade Center is located in the heart of Downtown Portland. 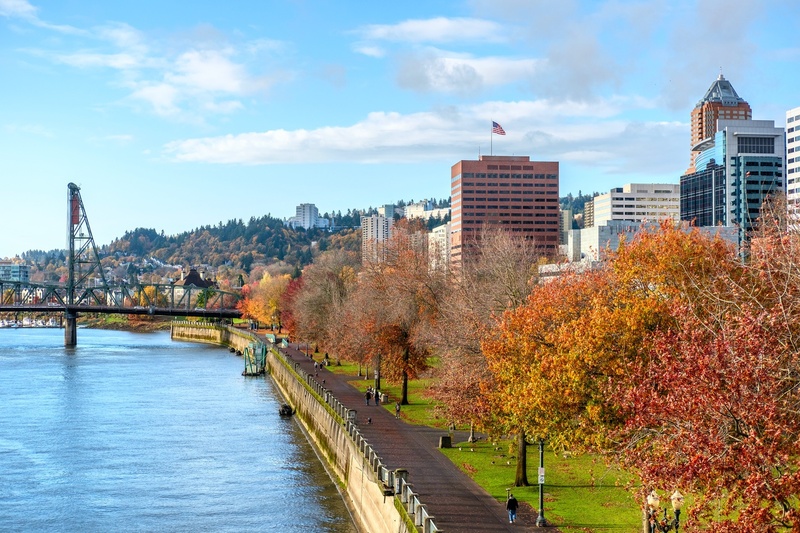 Sitting on the banks of the beautiful Willamette River across the street from the Tom McCall Waterfront Park and Salmon Springs Fountain, there are views of several of Portland’s iconic bridges and Mt. Hood. With its prime location comes the convenient ability to walk to countless shops, restaurants, hotels, and businesses. Downtown Portland has everything that is “Portland”. Within walking distance of the World Trade Center you can find anything ranging from our well known coffee shops to our broad collection of food trucks. Downtown is also surrounded by the iconic Portland Bridges and framed by the West Hills and the Willamette River. Jump on a rentable bike and cruise along the beautiful waterfront taking in the views. 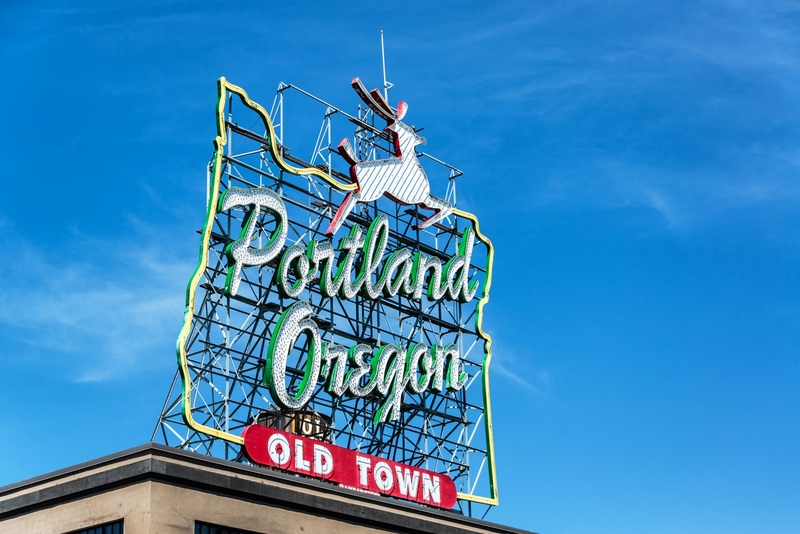 With plenty to see, eat, and drink you are never without something to do in Downtown Portland! We are proud to partner with several exceptional hotel properties near us. There are also dozens of accommodation options that are a short ride away. From small boutique options to larger hotel groups there is sure to be a property that meets the needs of you and your group. 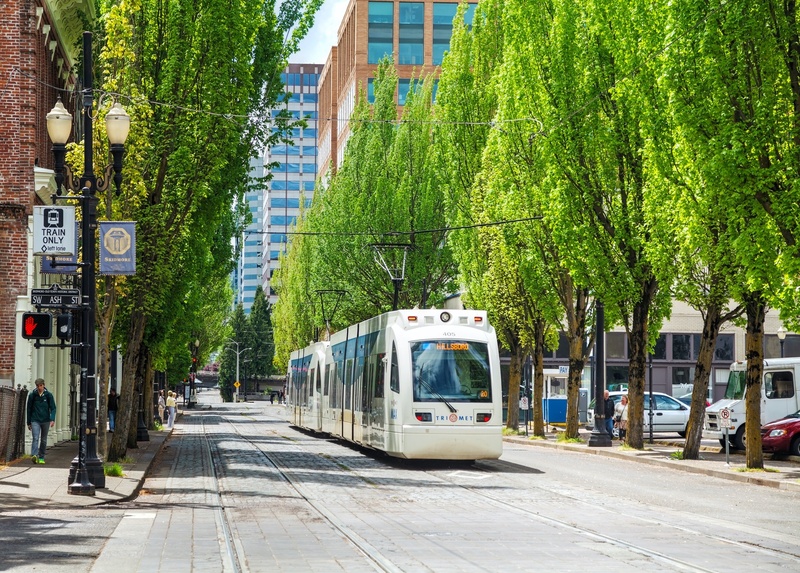 Click on the link below to see some of the top options Portland has to offer. There is no better spot to find a concentration of excellent spots to eat than in the center of Downtown Portland, with some of the top chefs in Portland serving their delicious fare. Within walking distance of our complex you can find food from every genre that your taste buds desire. From quick take out spots to leisurely sit down locales, food carts to four star options there are amazing places to eat in downtown. Some of our staff favorites we walk to include Luc Lac, The Q, The Whole Bowl, and Café Ponte. Portland has continued to grow in their reputation nationwide as a city that has quality food choices. 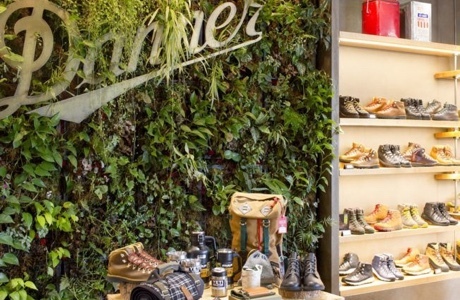 Downtown Portland contains several fantastic options for retail shopping. Within walking distance of our World Trade Center complex you can get to some of the city’s best shops such as those located at Pioneer Place, the Apple Store, and Nordstrom for starters. 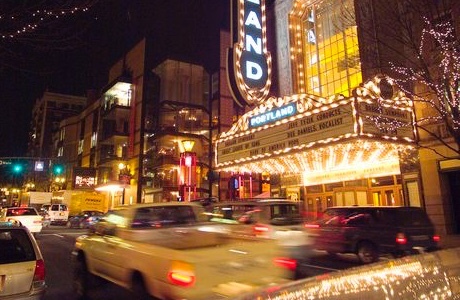 Portland also is fortunate to highlight the talents of local boutique owners, one of the largest independently owned bookstores in the world- Powell’s, and unique shopping opportunities like the gift shop within the Portland Art Museum. When you come to visit Portland, Oregon you will be hard pressed to leave without seeing something to buy that honors the local pride we have for our city and state.